Host your special day inside a magical, elegant palace. Leonard's Palazzo is styled as an 18th century castle, but with all the amenities of a top Manhattan event space. Where else can you see LED-kinetic lighting alongside imported Bavarian chandeliers? 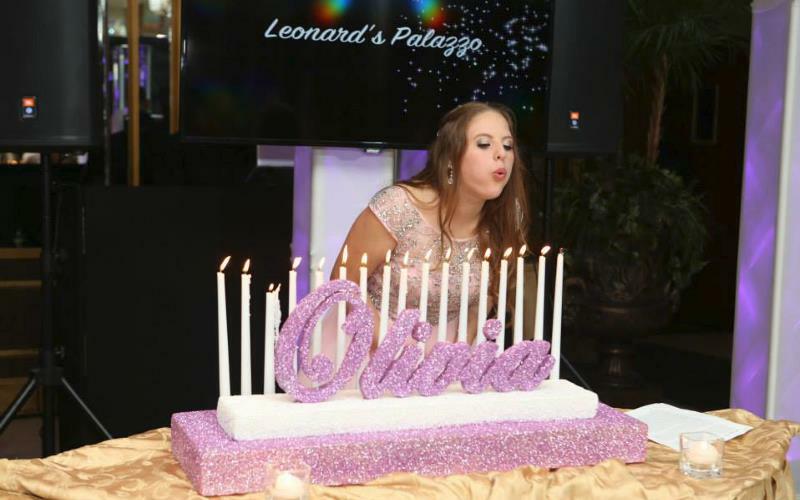 When you throw your sweet 16 party at Leonard's Palazzo in Great Neck, NY, you will be treated like royalty. Dance the night away in a gorgeous ballroom and enjoy gourmet dinner offerings. A party at Leonard's Palazzo is a night to remember. Visit their website for more information. You go to Leonard's Palazzo! Find all places to host sweet 16 parties in NY. For less formal occasions, check out these places in New York to host awesome teen parties.